Cheerleading photos by Kevin Novak Photo. Cheerleading photos from Kevin Novak Photo. ©2007 Kevin Novak. 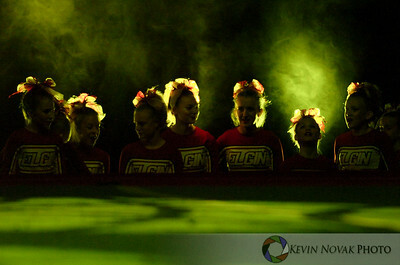 Cheerleading photos from Kevin Novak Photo. ©2005 Kevin Novak. Cheerleading photos from Kevin Novak Photo. ©2008 Kevin Novak.